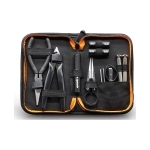 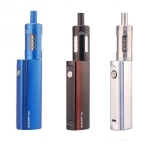 Geekvape Mini Tool Kit is a multi-functional tool kit for DIY. 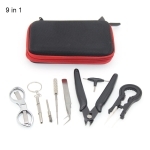 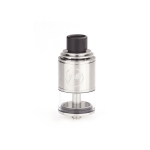 It includes 7 kinds of tools: diagonal pliers, needle nose pliers, folding scissors, phillips screwdriver, flathead screwdriver, ceramic tweezer and Geekvape coiling kit. 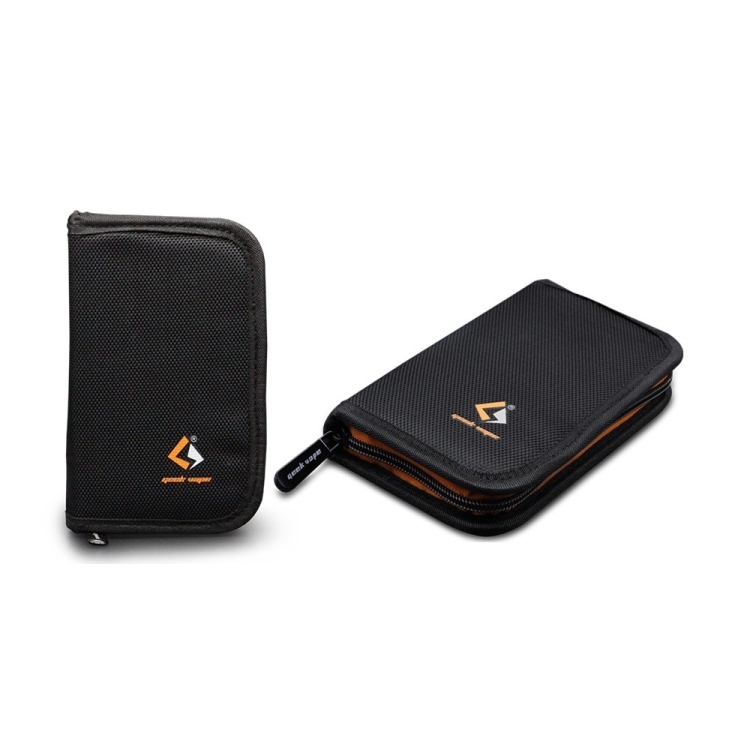 It is very useful and convenient.